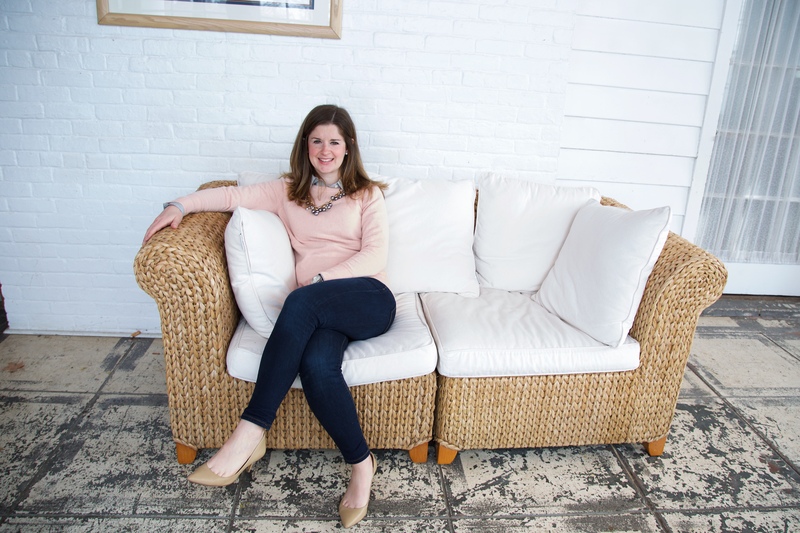 Erin Mercede (Board Member since 2016) is a lifelong Fairfield County resident who lives in Stamford and is actively involved in her community. She works at Santa Energy Corporation in Bridgeport, CT, an energy solutions provider for residential, commercial and wholesale customers in the southern New England area. She is the Senior Energy Support Coordinator in the wholesale department and concentrates on scheduling, analysis and customer communications. Prior to her time at Santa Energy, she spent six years at Ellington Management Group, an investment firm in Old Greenwich, as an Operations Analyst. She earned her MBA from the University of Connecticut and her BS in Finance from the University of New Hampshire. Erin is currently serving on the Board of Directors for Leadership Greater Bridgeport, an affiliate program of the Bridgeport Regional Business Council. In her free time, she is an avid skier, runner and Girl Scout leader.